Jeep has a long history of making off-road capable vehicles with impressive performance capabilities. The new Wrangler is no different. 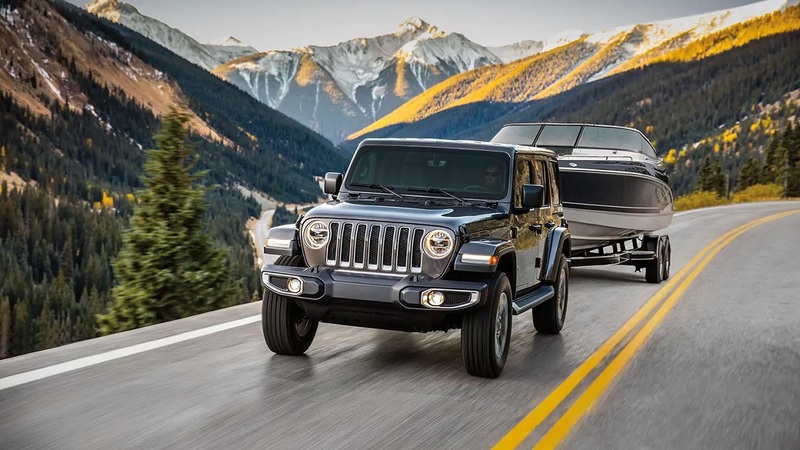 The 2019 Jeep Wrangler is a great option for thrill-seeking drivers. With its powerful engine, strong build, and efficient suspension system, you can go anywhere. The available high-tech amenities inside the cabin can also keep you entertained on your ride. If you’re interested in getting a new Wrangler, stop by our Colorado Jeep dealership today. We’ll be happy to give you a tour of the lineup and help you find the model that’s right for you. When you get a new Wrangler at our Colorado Jeep dealership, you have a lot of exterior options to choose from. This SUV is available in nine different colors. The color palette includes familiar neutral shades like gray, black, and white. There are also more vibrant options like neon yellow and green. The body of the Wrangler retains the iconic profile that the brand is known for. The front-end features a seven-slot grille, round headlights, and a rugged bumper. Available LED lighting and a wealth of wheel options let you customize the SUV to meet your unique needs. There are also a few distinct roof styles. You can get a soft top, modular hard top, or no top at all. Jeep is offering the Sky One-Touch Power top as well. With a press of a button, the roof retracts to let in fresh air and sunlight. Check out all of the exterior design options at our dealership. You can also take a look at our Colorado review for more information. The inside of the new Jeep Wrangler is comfortable, yet rugged. Bucket-style seats in the front feature large bolsters that hug your body around every curve. The manufacturers offer a few different trim options to fit your needs. You can get seats covered in simple cloth, premium leather, or premium cloth in a couple of different shades. No Colorado review about this SUV would be complete without details about Jeep’s innovative convenience features. The cabin has plenty of storage for all the essentials. In addition to a spacious cargo area and lockable glove box, there’s hidden floor storage in the rear and an available Trail Rail system to take all of your gear with you. If your Wrangler gets messy after your journey, the cabin has one-way drain valves in the floor so that you can rinse the grime away. When it comes to technology, this SUV doesn’t disappoint. 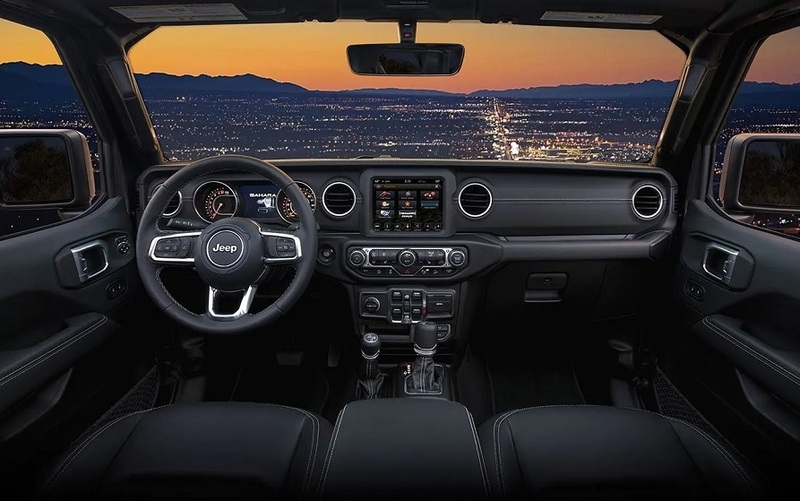 The new Wrangler is available with the feature-rich UConnect 4C NAV system. It utilizes an 8.4-inch touch screen display. The system allows you to get directions to your destination, make hands-free calls, stream audio, and much more. Want to learn more? Come on down to our dealership today and check out our 2019 Wrangler review. 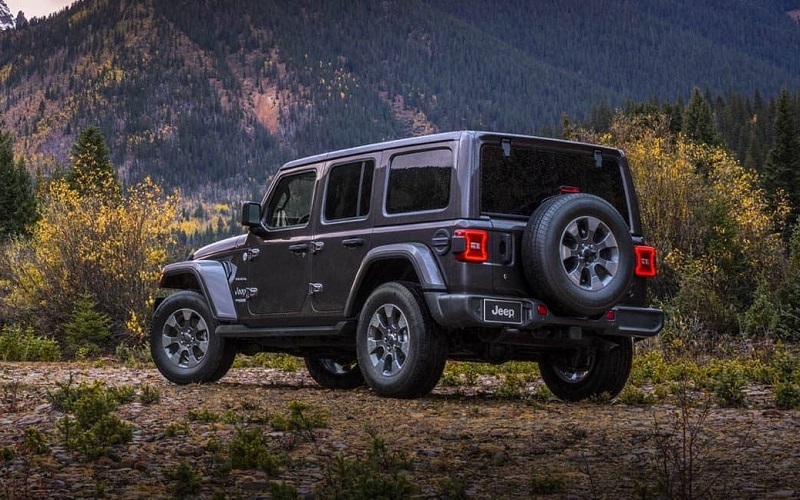 If you’re looking for a tough and capable vehicle, the 2019 Jeep Wrangler may be for you. It’s built from the wheels up for tough environments. The SUV is available with four different all-wheel-drive systems. The Rock-Trac 4×4 system comes standard on Rubicon models. It has electronic locking front and rear differentials, a low gear ratio, and front sway bars to keep you comfortable. The Command-Trac 4×4 system is ideal for getting over rocks or towing heavy gear. It’s a shift-on-the-fly system with low range for ultimate control. Finally, there’s the Selec-Trac. This is one of the most versatile options available. It seamlessly switches between front-wheel-drive and all-wheel-drive to give you the best experience possible. It also lets you manually switch between driving modes based on your surroundings. Learn more about the Wrangler’s mechanical features today by contacting our dealership. You can’t have a 2019 Wrangler review without mentioning its available engines. There are two different engines to choose from. The first is a 2.0-liter turbo engine. It utilizes direct-injection technology for better efficiency. The system can give you a boost of power when you need it most without wasting fuel. In total, you can expect to get up to 270 horsepower. It’ll also provide you with up to 295 pound-foot of torque. The second engine option is a V6. The available 3.6-liter Pentastar engine has a horsepower rating of 285 and a torque rating of 260 pound-foot. Both of these engines are capable of helping you tow heavy trailers. When properly equipped, the Wrangler has a maximum towing capacity of 3,500 pounds. The engines can be paired with a six-speed manual transmission or an eight-speed automatic system. Take a look under the hood of the Wrangler by visiting us today. The Jeep Wrangler is built with toughness in mind. The chassis of the SUV has high-strength steel beams to keep you protected in the worst-case scenario. There’s also a robust airbag system inside. Jeep offers many advanced safety systems to help you avoid trouble on the road. They make use of high-tech cameras and sensors that are installed throughout the body of the SUV. The equipment continually monitors your performance on the road and keeps an eye out on your surroundings. One useful feature is Forward Collision Warning. 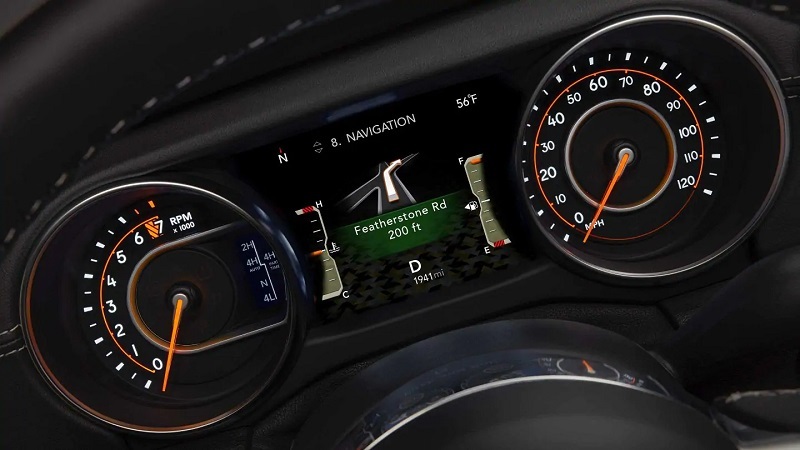 If the system detects hazards in front of you, the Wrangler will produce visual and audible alerts. In the event that you don’t respond, it may also apply automatic emergency braking power to prevent a collision. This system works even at high speeds. Additional safety systems you can get include Adaptive Cruise Control, ParkSense Rear Park Assist, Blind Spot Monitoring, and more. Check out our Colorado Review of the Wrangler to learn more about the available safety features. The Jeep Wrangler is a versatile and capable vehicle that can serve you well in any driving situation. Whether you’re going about your daily commute or taking the road less traveled, the Wrangler has your back. If you want to learn more about what this SUV can do, check out our 2019 Wrangler review. 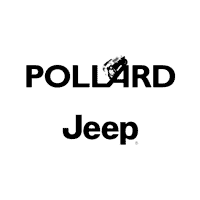 You can also stop by our Colorado Jeep dealership for a test drive. We’ll be happy to help you find a vehicle you’ll love. Our team is committed to serving your automotive needs. We’re ready to show you what makes the new 2019 Jeep Wrangler such a great buy.